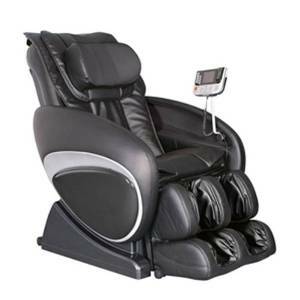 Cozzia Massage Chair – Which One is Best for You? 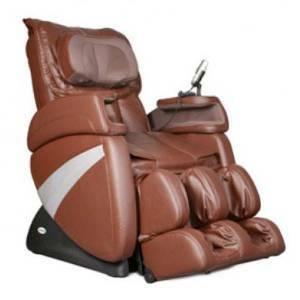 The Cozzia massage chair range is extensive and its Shiatsu technology is renowned in the industry. Cozzia is one of the leading manufacturers of massage chairs in the US but they sell their products throughout the world. One of the major outlets of Cozzia chairs is Amazon which has many different models to choose from should you wish to check this out follow this link for the most up to date price of the Cozzia Massage chairs. 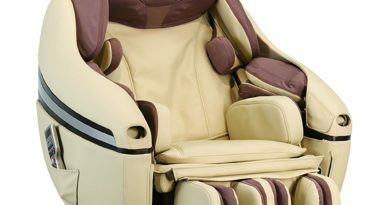 2 Cozzia Massage Chair – Which One is Best for You? The technology used in their massage chairs is designed to mimic the actions of a professional masseuse. Their chairs are very effective for inducing relaxation and treating chronic back pain. The quality of construction is second to none due to the robust and durable component parts used. These pieces of furniture will last for many years as a result. Lets take a look at a few of the Cozzia models, their features, advantages, and disadvantages. The auto scan features built into this model can determine the shape and size of your body. The zero gravity feature reclines the chair so that your spine in parallel to the ground with your knees slightly above the position of the heart. This enables the user to be very relaxed with less pressure on their back. There are 3 zero gravity modes to choose from. The “S” shape of the backrest means the back in in the best position to induce relaxation. 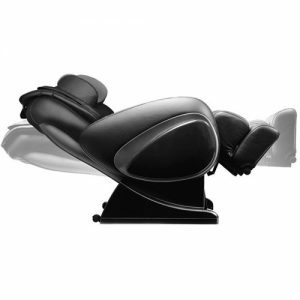 This chair has 6 different massage modes which mimic the human touch of a masseuse. This is obviously more convenient than going to a massage studia every week and instead enjoy a similar standard of relaxation in the comfort of your own home whenever you want. 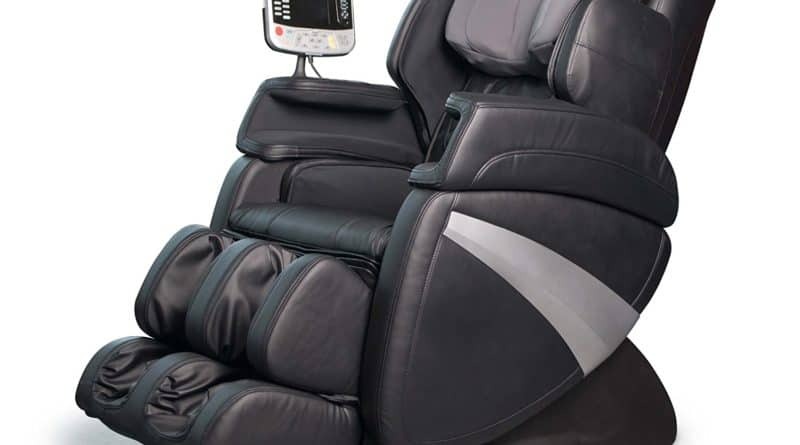 The Cozzia EC363E has 6 pre-programmed modes to choose from and has one of the most comprehensive variation of preprogrammed massages available from any massage chair on the market today. Most of the other chairs in this class have only 4 sequences but you are also able to manually program your own massage, increasing or decreasing the intensity of the massage and the width of the rollers. You are also able to choose specific focused spot massage to concentrate on an area causing you the most discomfort or pain. The 5 different levels of intensity setting also alter the speed and strength of the massage, You can choose between stretch, comfort relax, therapy and full air. The EC363E has both vibration and heat applications at the same time, unlike many similar chairs which only offer one or the other. 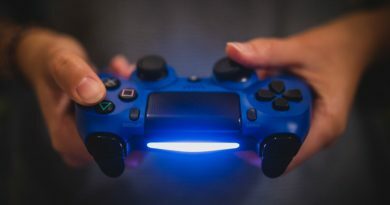 There is a simple on off button to control these modes. The combination of heat and vibration stimulates blood flow to the tired muscles. therefore encouraging relaxation and repair. A huge section of the population suffers from lower back pain, this combination of heat and vibration is ideal to address this common problem. therefore reducing the need for prescription drugs to reduce inflammation and pain. A heated lumbar system easily activated with a button. 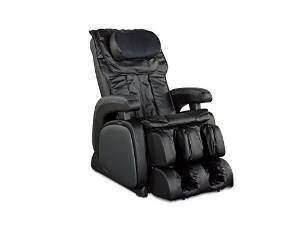 It is quite large and heavier than many of the other massage chairs available on the market. It can be difficult to install so you may need to get professionals in to set the massage chair up for you. 2 zero gravity settings this offers the user the optimum position for relaxation during a massage. The zero gravity feature gently lifts your legs above the height of your heart and at the same time stretches your spine as an added feature. Most comparable massage chairs on the market have only 3 strengths and level of intensity settings but the Cozzia 16027 has 5. This gives you more flexibility and provides the most comprehensive choice of personal massage. Over time, you will no doubt want to experiment with the intensity of the massage, at first you should perhaps choose the lowest intensity for your own comfort. The adjustable footrest accommodates taller users easily. The inbuilt vibration unit increases the blood flow to affected stressed or injured muscles, a major feature of this chair. S-shaped backrest for best positioning and reduce strain on your back. There isn’t a heating function on this chair which would be an asset to help increase the chances of healing damaged muscles. This Cozzia massage chair is one of the best available in its class and price range but the absence of a heating function is a drawback but not a deal breaker. The other functions and quality of build and design more than makeup for this. Take a look at this alternative to the Cozzia. It is a stylish chair that will look fabulous in your home. This chair has special quad style rollers. They move horizontally and vertically to mimic human hand movements. The infra-red body scan feature enhances the human touch feature as it measures the individuals body measurements and body shape. The chair is also fitted with S-shaped roller track to follow the contours of your back which is a great feature if you suffer from back pain. There are 7 massage modes combined with human touch techniques plus you can control the intensity of the massage yourself which has 5 different settings. These features enable you to target specific areas of concern, such as lower back. The heat feature is very good for anyone suffering from stiff or aching muscles. Combined with the massage feature selected, the heat helps th increase the blood flow to the area selected therefore increasing the healing properties of the chair massage. The vibration feature has a number of positive aspects, not least increasing the flexibility and suppleness of aching limbs. The zero gravity feature provides the best position for true relaxation because it reduces the strain on the back. This aspect of the chair is one of the best things about the Cozzia 16028. 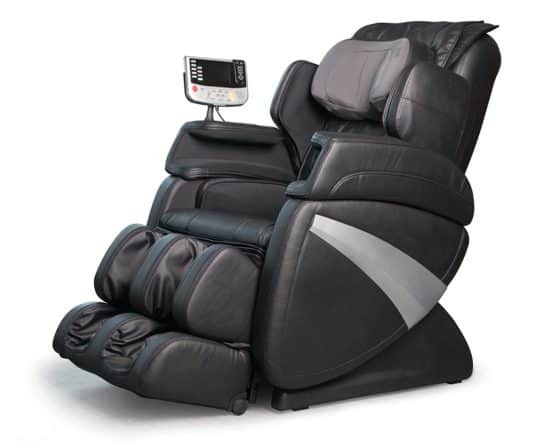 The Cozzia 1608 is one of the more affordable massage chairs on the market today. The chair has the advantage of human touch massage programs, 7 pre-programmed massages, body scanning to tailor the massage to your individual needs and body shape. 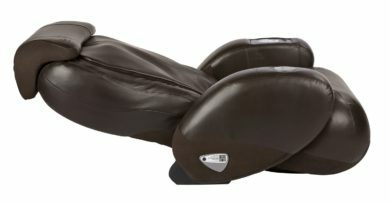 The additional heat and vibrating features only enhance the massage experience. This chair offers one of the best chair massages for the price and is well worth looking at more closely.